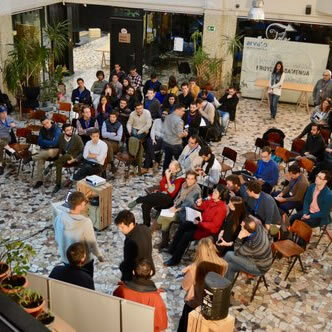 The event was held in a coworking space (the Impact Hub Madrid) where every team had its own area to develop their projects. 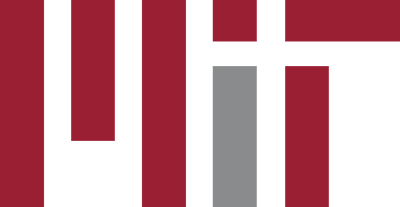 The event began on Friday with a series of talks from MIT experts, European researchers and clinician as well as institution representatives. 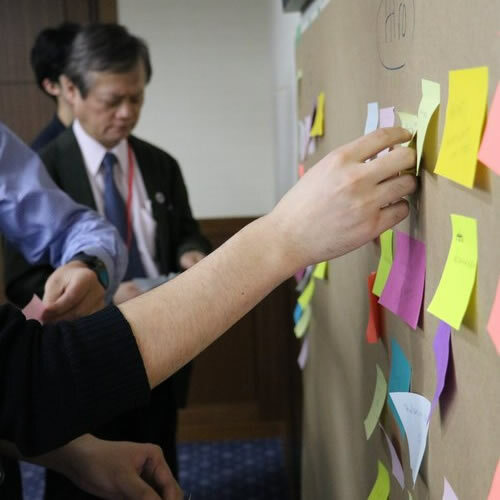 On Saturday, there were talks from companies such as Philips followed by a team-building phase. The Spanish national ICU society and the MIT committee selected the projects, emphasizing topics that reflected the actual needs in the European landscape. The rest of Saturday and the whole of Sunday were reserved to the actual “hacking” phase. The event ended with final presentations from the various teams, judgement from the board and an awards ceremony. Unlike Madrid, the project proposals and team-building phase started twenty days before with groups from Google and completed a week before the Datathon. 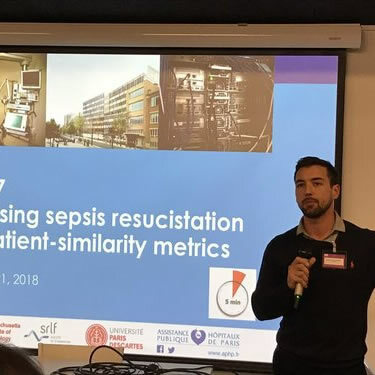 On Saturday morning clinicians from the MIT-LCP, the APHP and the French ICU society opened the event and introduced the tools that were available for project development. Also, it was at this event that the APHP database was unveiled: the first European online database that resembles MIMIC and currently the biggest medical aggregation. The Datathon ended on Sunday with a talk from Hitachi followed by an awards ceremony. Of note, Google was involved in the MIMIC ? OMOP development and was also represented as a team in the competition. 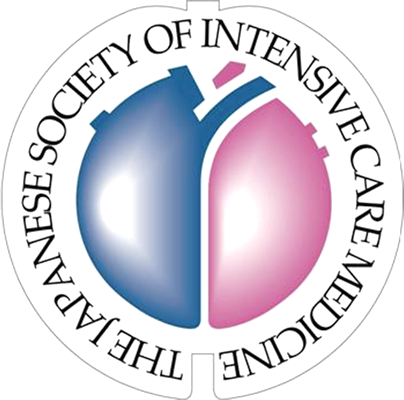 The 1st Big Data Machine Learning in Healthcare Datathon in Japan was held at the Tokyo Dental and Medical University following the Japanese Society of Intensive Care Medicine's Annual Congress. 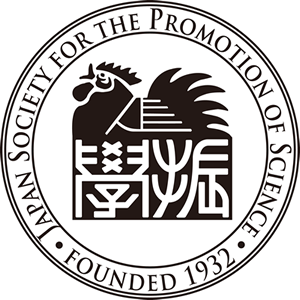 This two day conference first held in Japan was comprised of seven lectures, 11 hands-on workshops, and a mini-Datathon (half day version of the Datathon style workshop). Participants from various sectors, from students and professionals in healthcare related fields to programmers, gathered to analyze data from MIMIC, the ANZICS APD (adult patients database), and JIPAD (Japanese ICU patients database) to answer six prefixed clinical questions, with one winning team selected at the end of the event. Collaborative efforts for publications have continued beyond the Datathon and we look forward to seeing more during our second year.